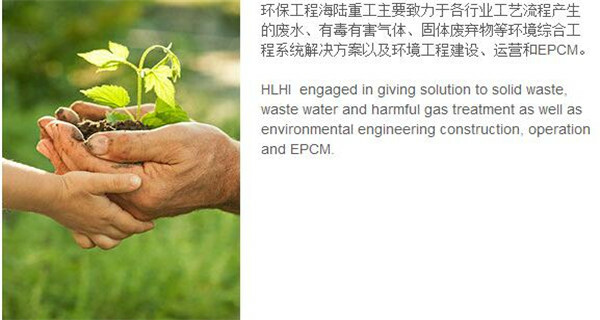 We focus on technological progress,More concerned to promote science and technology to industry. We are concerned about the quality of the product, Employees are more concerned with the quality of the enterprise. We have to do a performance partner, To do more social sustainable development partners. Because we are not only manufacturing equipment, Creating a more environmentally friendly future. 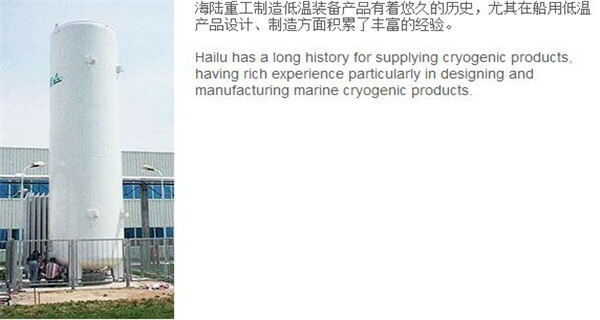 Suzhou Hailu Heavy Industry Co., Ltd. is located in Zhangjiagang City, Jiangsu Province Development Zone, is a professional design and manufacture of domestic first-class enterprise energy saving equipment, now has taken shape and boiler products, large pressure vessels, nuclear power equipment, cryogenic products, environmental engineering and common development business structure. Founded in 1956, the registered capital of 516.4 million yuan, covers an area of nearly 500,000 square meters. 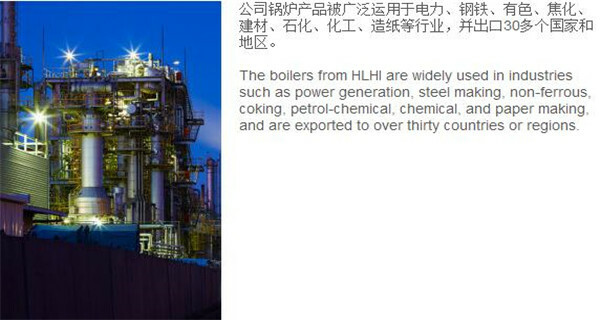 The company consists of eight subsidiaries, a waste heat boiler research institute, set up branches in Switzerland, Beijing, Wuhan, Nanjing, Shanghai, Hangzhou, Guangzhou and other places, has a strong research and development. 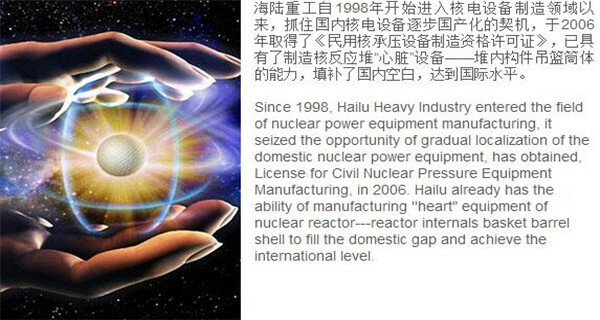 Companies adhering to the "science and technology leader, the industry pioneer" concept of development, focusing on research waste heat, waste heat utilization and environmental protection combined with the new technology research and development, independent design capacity in the forefront of peers; the company commitment to national 863 Program, Jiangsu Province scientific and technological achievements into special funds , won the national Science and Technology progress Award, the product has core intellectual property and has made more than 50 patents; the company has a-class boiler manufacturing license, A1, A2, A3 grade pressure vessel design and manufacturing license, has made civil nuclear commitment pressure equipment manufacturing license, the American Society of mechanical engineers (ASME) "S", "U" symbol, passed the ISO9001 quality system certification, health certification and 14000 environmental certification; company advanced equipment, well-equipped, professional stringent manufacturing the idea of creating an extraordinary quality, first-class quality "land and sea" brand reputation. Advanced equipment and improve the measurement detection system (device) is to ensure that production capacity and product quality foundation. 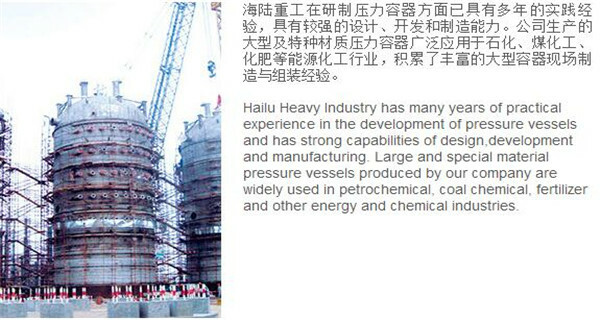 All along, Hailu Heavy Industry in spare no effort to improve productivity and product quality, strong buy, introduce international and domestic advanced equipment to promote the production efficiency.